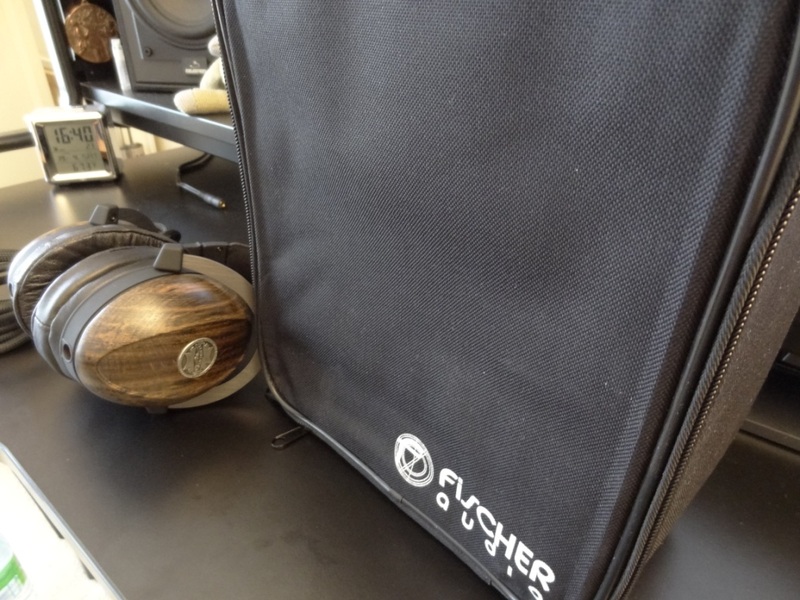 The packaging that it comes in is just like the older model – it doubles up as a protective carrying case too, which is always handy and love the fact that Fischer have kept this for their headphones. Despite it being a little “big” to have it in a bag – it definitely is great to have it for excursions. The accessories it comes with aren’t that vast and I would have preferred if they had included a few more things, such as a soft carrying pouch and an additional (more portable-friendly) wire that is shorter. Furthermore some extra some extra pads would have been nice – just like in the older models. 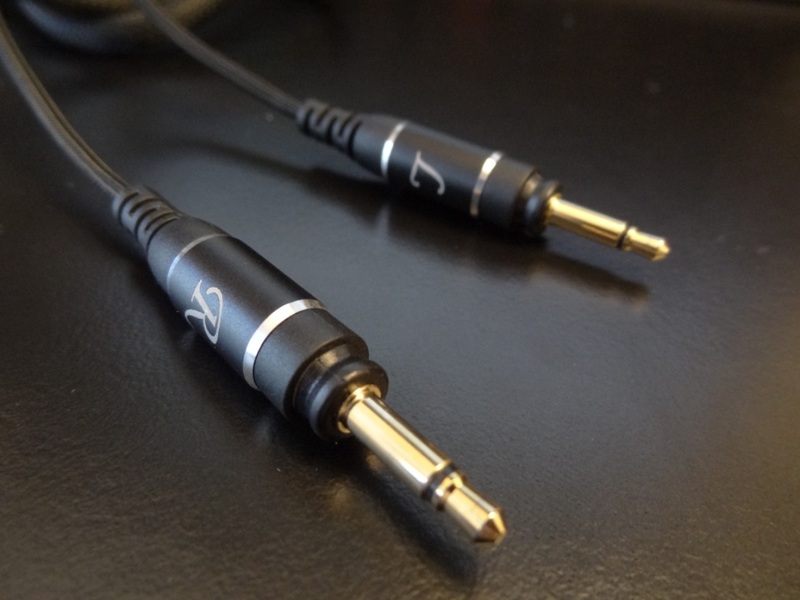 What you do get though is a 1/4″ adapter and a removable cable along with the carrying case. Thus, it isn’t quite vast but gets the job done. However for a premium products I expect the most attention and therefore extras to be included as standard. The build quality is an aspect that the Kennerton does exquisitely. So much so that I’ve given it a full 10 out of 10 in this review. From top to bottom the headphone is really well thought out and well built. 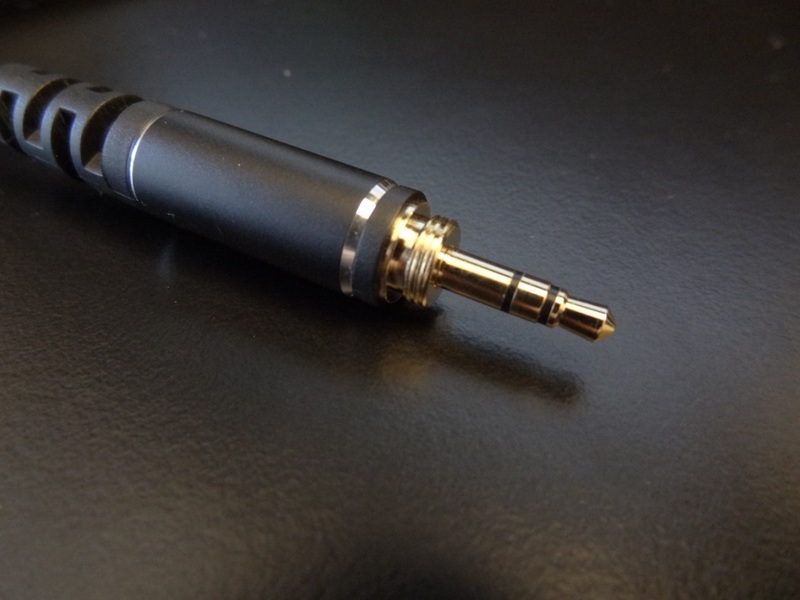 Starting from the wire, the jack is a straight 3.5mm gold plated with a screw thread for the 1/4″ adapter to screw on. Moving up the cable is braided and very thick. 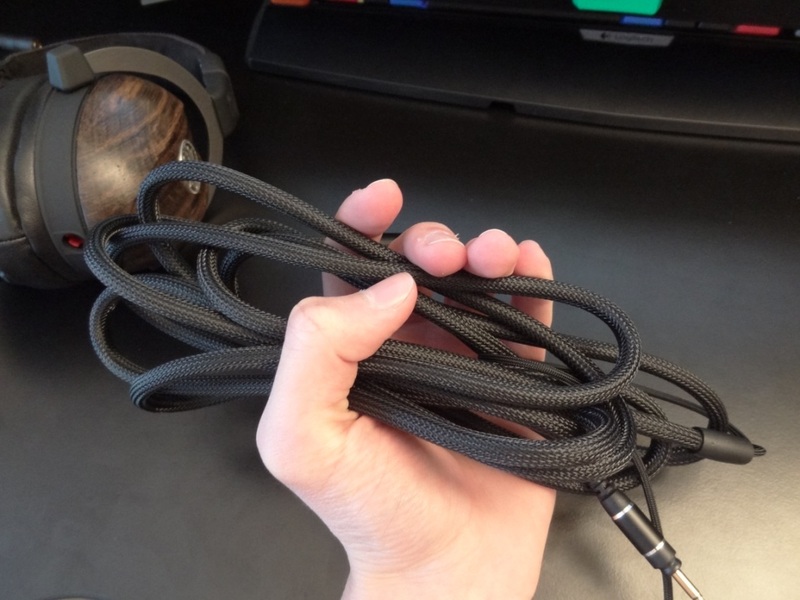 It reminds me greatly of my Denon AH-D2000’s cable, not only from its look and feel but also its length; the cable is a whopping 3m long – great for those hi-fi systems that are across the room, but not so friendly if you want to put this in a bag and take it around with you. 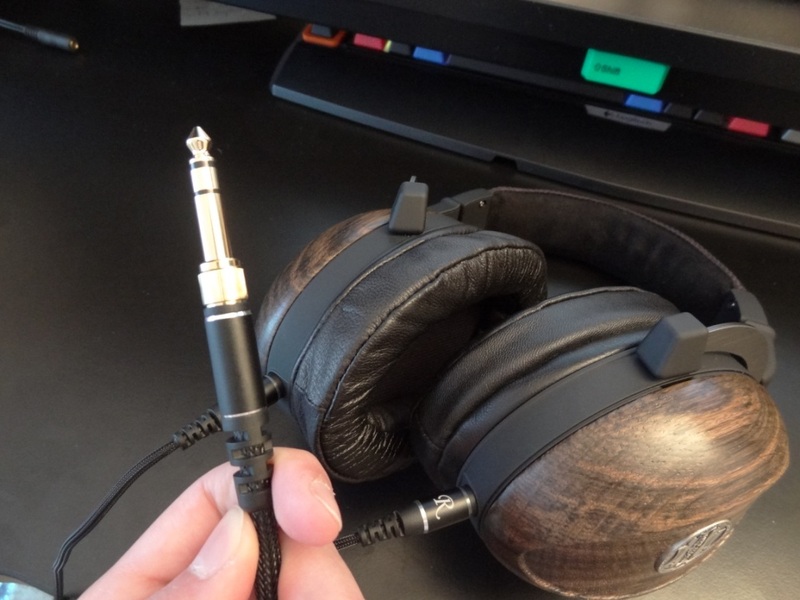 Speaking of the cable, it is removable – there is a left and right connection to the headphones and it’s nice to see that Fischer included a removable cable, rather than a fixed one. The cable connects into the headphones with two wires, both of them having left and right indicators in order for you to easily know which side goes where. This is a small touch to add, but it’s always nice to see it included and appreciate Fischer thinking about this. Furthermore the headphones’ jack is colour code in blue and red for left and right respectively. Moving to the headphones themselves, the craftsmanship shines through. The Kennerton Magister are absolutely beautiful. In fact here’s a video, where you’ll be able to see how the Magister is made. The Magister comes from a crafted wood called Bog Oak Wood, which is over 2000 years old. This just goes to show the prestige the headphones have. The wood is not readily available and has to be crafted in a certain way. 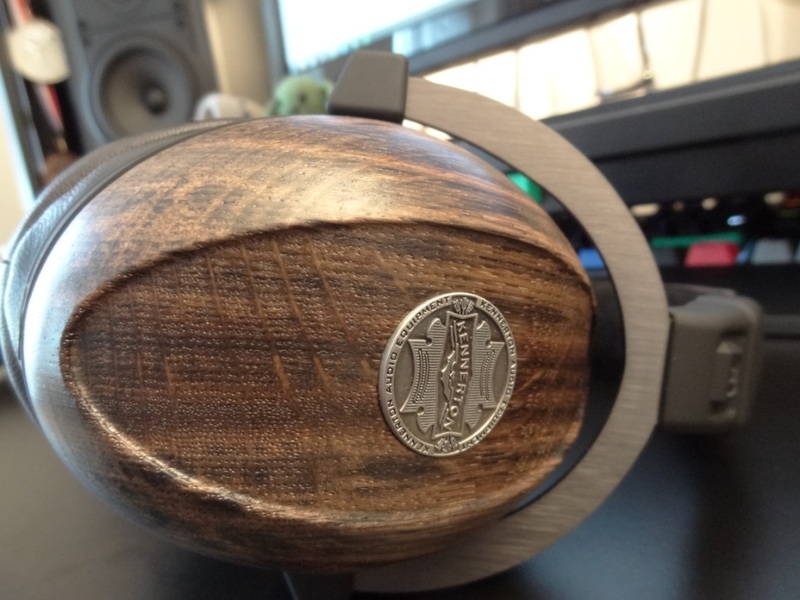 This definitely drives up the price of the headphones, and therefore the more I look into Bog Oak Wood, the more I can understand the higher price tag of the headphones. 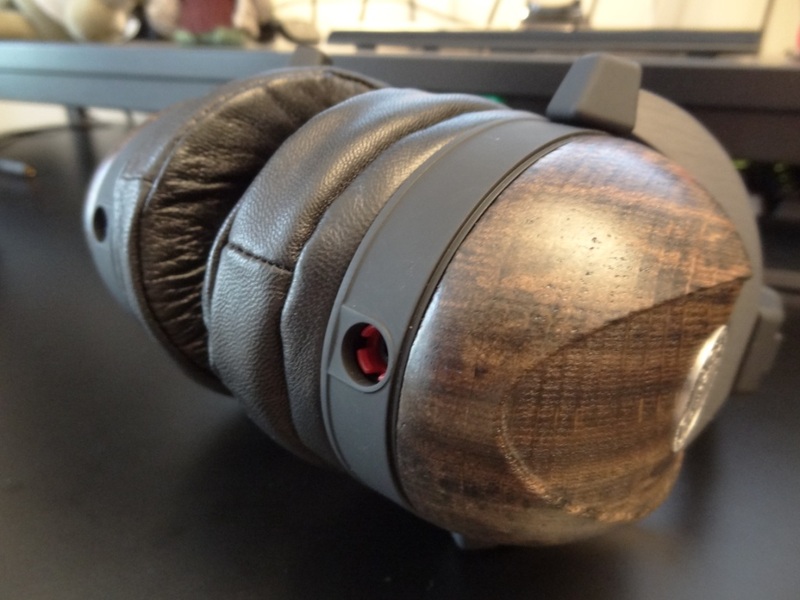 One thing should be noted, from my experience of replacing the Denon AH-D2000 cups, is that the type of wood really changes the resonance and decay of a headphone. With cheaper models having more malleable wood, it creates a different sound in comparison to hardwood. Essentially the stronger the wood and therefore older it is – the more the sound evolves within the cups. I shall expand on these comments in the sound quality section below. The build quality of the cups is therefore splendid and absolutely amazing. Moving on from the cups, the headband assembly is also very well made. A solid metal construction holds the drivers, which then lead into a matte black finish plastic. The headband that sits on top of your head is also of premium quality, which is “hand-crafted from high-quality natural lamb skin” – the material feels really nice and even smells like fresh leather out of a small country house that has had a lifetime history of craftsmanship. The headband also has a left and right indicator on the headband and furthermore has a really nice clicking feeling when expanding it. 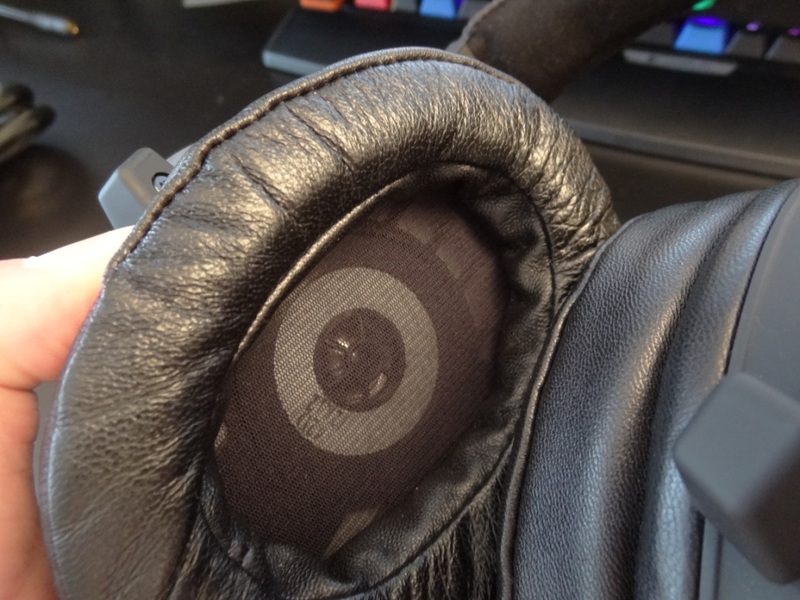 Speaking of high-quality material, the ear pads are also very nice. They are “hand-crafted from high-quality natural soft lamb skin” – where yet again Kennerton haven’t held back in quality and it’s nice to see premium quality used. The pads can actually be removed, just like they could on the FA-002w model – which is great for longevity and customisability. 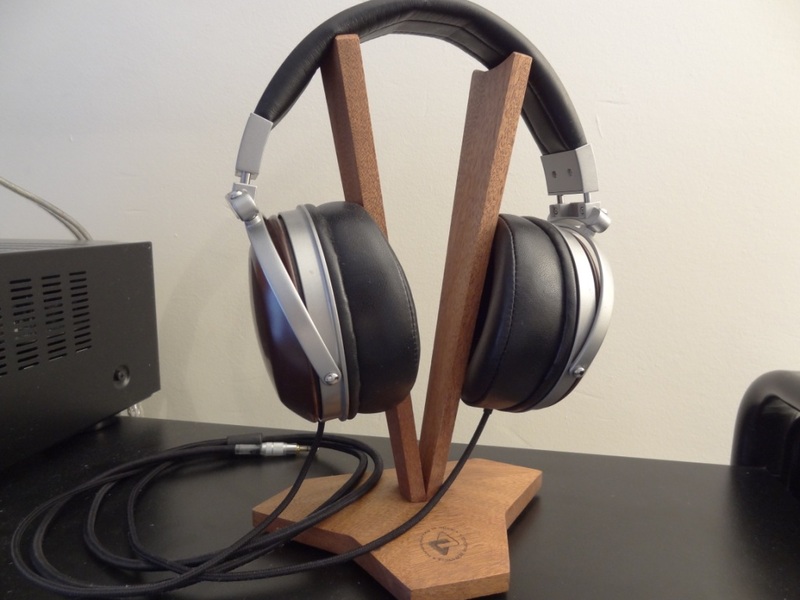 Overall, from top to bottom, the Magister is one of the best built headphones I’ve ever come across. Trumping headphones that are worth triple its price (such as the likes of the Sennheiser HD700, 800 and Fostex TH-900). 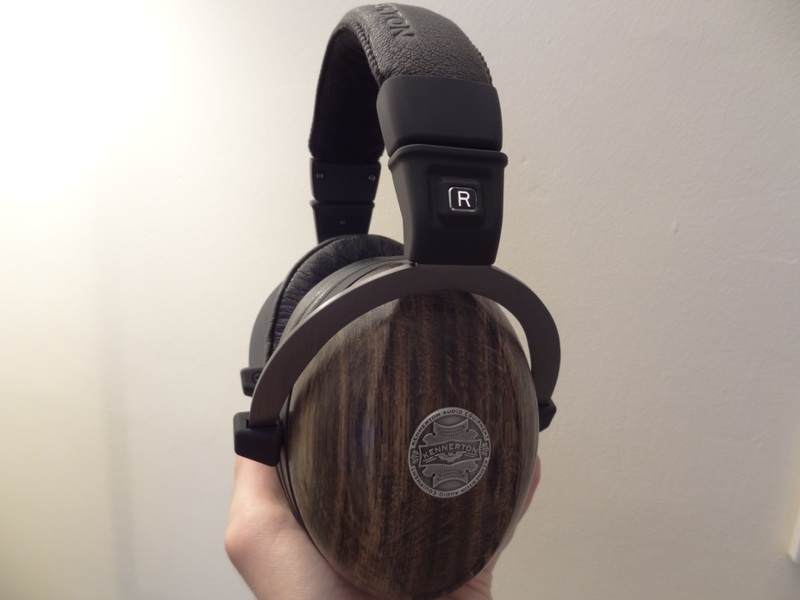 I can’t quite stress the prestige of the headphones – I really like what Kennerton have done here and can’t think of anything I would improve in respect to the build quality alone. The looks of the headphones, if it wasn’t obvious already, is marvellous. The whole headphone gives this feeling of heritage and premium quality. Therefore the looks of the headphone also reflects this. The only thing to note about these headphones is that they’re huge on your head and they do look quite big, just as the 002w’s did. It’s not a headphone that’s designed to be taken on-the-go, nor is it a headphone that I would have on-the-go anyway. 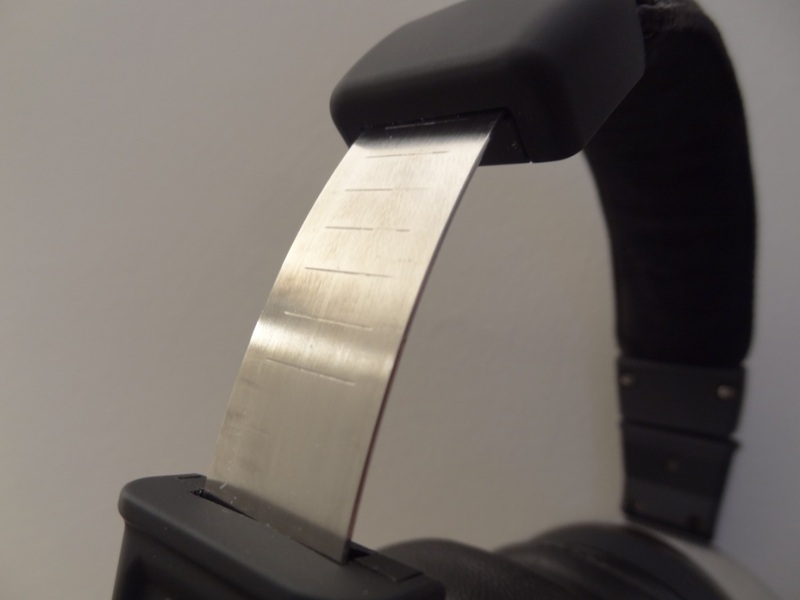 The isolation of the headphones is excellent, like like it was on the 002w’s – due to its design and more so its clamp, its the isolation is extremely good. Its passive noise cancellation is really superb and for a closed back headphone almost makes you think that they’re active noise cancelling headphones. Now the comfort, was extremely similar to the 002w’s – where I wasn’t really comfortable with them. 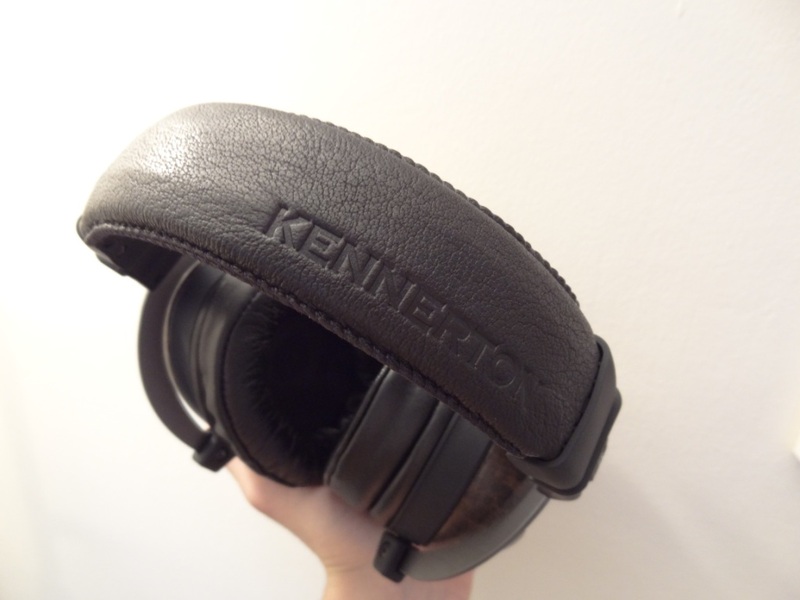 They are only slightly better in comfort due to their far superior pads, but other than that, Kennerton have left that really high-pressure clamp, which is really a shame for headphone that are intended to be worn at home for long listening sessions. “The comfort is something that really annoyed me. Due to the size of the headphones, and its ear pads, it means that the overall clamp on your head is quite substantial. I felt uncomfortable wearing these for over 1hr due to that very reason. More so, with glasses it becomes even more apparent of the strong clamp. After 2hrs of listening to these with glasses on, I had a terrible pain above my ear, due to the ear pads pushing against my head, where my glasses were situated. The only difference, as pointed out before was that the pads don’t act in the same way, and thus why the 002w’s score only 5/10, whilst the Magister score 6/10. 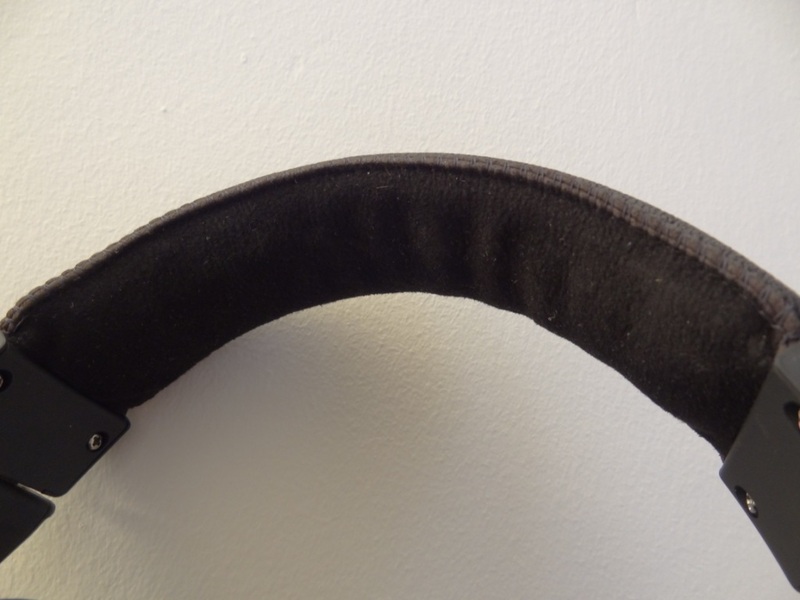 One thing to note – if you keep the headband stretched for a certain amount of time, the headband loosens up a little. This was something I never mentioned in my 002w review, but should mention it in this review. Do be careful to not stretch it too much as you wouldn’t want to break it. The sound quality was something I was curious about – the 002w’s were somewhat a headphone equivalent to the Fischer Audio DBA-02 MKII’s, and I was therefore wondering if the Magister would sound the same. I’m personally very glad to say: No, they don’t remind me at all of the 002w’s signature, which was mid centric. 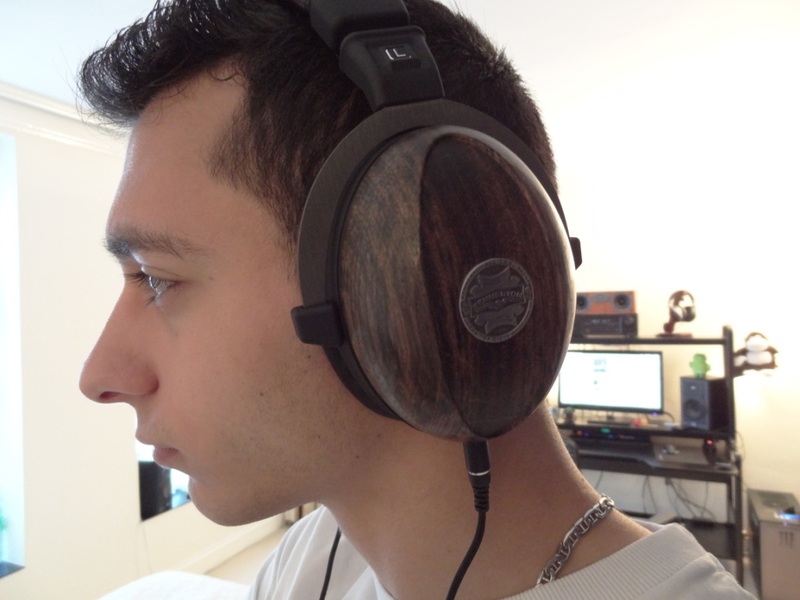 In fact the Magister is quite a flat sounding headphone with a lot of bass capabilities. I would say it is slightly skewed towards a V shape sound frequency, therefore meaning it isn’t totally boring to listen to (unlike audiophile headphones out there), but they’re definitely not like my Denon AH-D2000’s which are bassy headphones. The sound quality actually greatly impressed me, not only due to its perfect bass extension, but also it’s accurate (and not peaking) highs and very pleasant and somewhat forward mids. 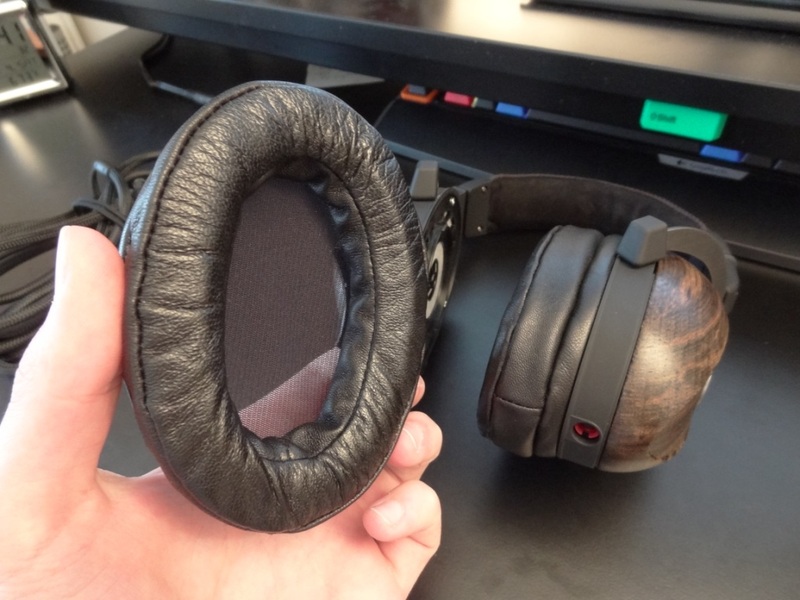 What’s more is that these are the first closed-back headphone that I can say: The soundstage is absolutely insane. It sure isn’t like an open-back headphone where you have an “airy” sound, but as far as width, music separation, and musicality, it’s absolutely amazing. Definitely the best closed-back headphone for soundstage. That’s saying quite a lot, at its price range, but I would choose these headphones for soundstage over something like the Fostex TH-900’s or even the Audeze LCD-XC. 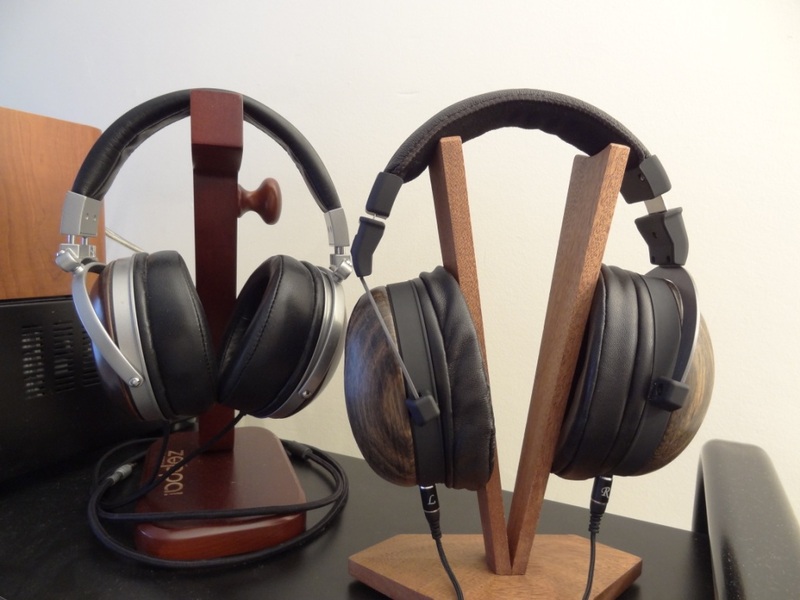 In fact, for overall sound I would actually prefer the Kennerton over the two models listed (which are both extremely well sought after closed back headphones – which are at least twice as expensive than the Kennerton’s). I know it’s extremely high praise, especially from someone that loves his Denon AH-D2000’s and therefore loves the Fostex TH-900 (but not its price) – these Kennertons are really top-quality headphones. If you want mid centric headphones, then sure get something like the HD700/800’s but if you want a little bass and “meaty sound”, then the Kennerton’s should probably top that pile. As far as I’m aware, I can’t think of a single close-back headphone that would really challenge them. I do remember demo’ing some JVC Victor headphones and thinking those were the best, but now I’m not too sure. I can’t go as far as saying these are the best all-round closed back headphones I’ve heard, but in terms of ownership, these to me are the best. Yet despite this, I still use my more comfortable Denon AH-D2000’s as I prefer its more V shaped sound signature over the more flat/neutral sounding Magister. The low end isn’t as extensive and present as my Denon’s, however unlike something like the HD700/800s they are much more capable. The mid-bass isn’t overdone and is just perfect, whereas the sub-bass is slightly cut off and doesn’t extend at really low levels, but this is only when A/B’ed with headphones that are bassy. Without having heard other bassy headphones, I would have said the bass levels are perfect. As someone who appreciates a good extension in the low-end frequencies, I feel the Magister do an extremely good job and can also be EQ’ed very well to pound low-end tones even more. Overall, the lows are extremely good, although not the best I’ve heard. 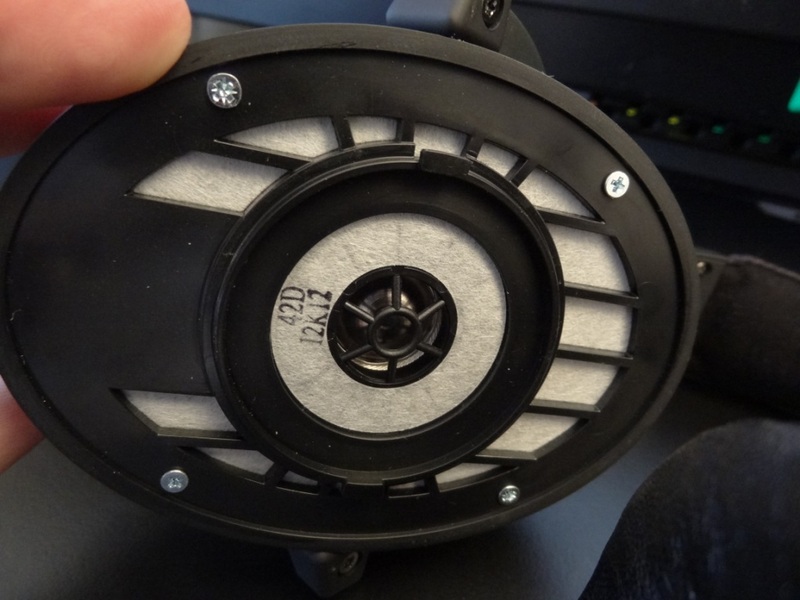 For its purpose of trying ot be a more neutral sounding headphone it’s to be expected not to have that super low-end rumble that you can find in something like a D2K. The mids and highs…well what to say apart from: Absolutely excellent. The mids far surpass the D2Ks and more so provide a level of detail that I found in the Fostex TH-900’s. Due to being closed back and being slightly skewed with a slight V shape sound signature, it couldn’t compete with the mids of an open-back headphone. But as far as closed back headphones, I really can’t fault it in any respect. Absolutely spectacular. The same feeling that I had with the AKG K551 / 545’s for example, are present here too. What I also like is its highs. The highs are absolutely perfect – especially due to its wooden decay, the highs really have the chance to shine through and they do so in a way that’s incredible. They don’t roll off at all and really give that beautiful sparkle that one would expect from a headphone of its calibre. 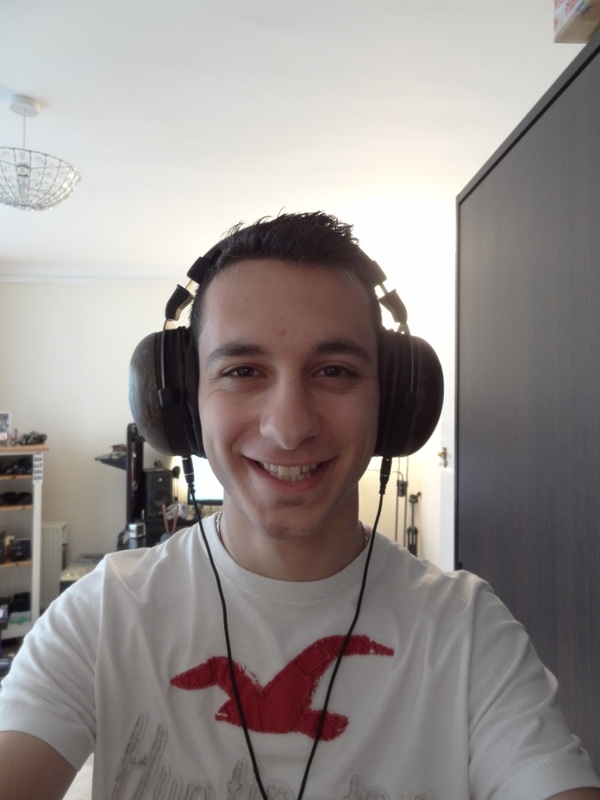 Overall, both mids and highs, for the first time since the HD800’s are to me: Perfect. Please bear in mind, you shouldn’t really compare and review the HD800, an open-back headphone, to a closed-back headphone as they have a different traits. I just feel that giving anything less than tops marks for the Kennerton’s is unfair on it, especially when I’m trying to directly compare it with headphones that are not only different in technology (open back vs closed back), but also 3x more expensive than it. Long story short, the mids and highs are superb. 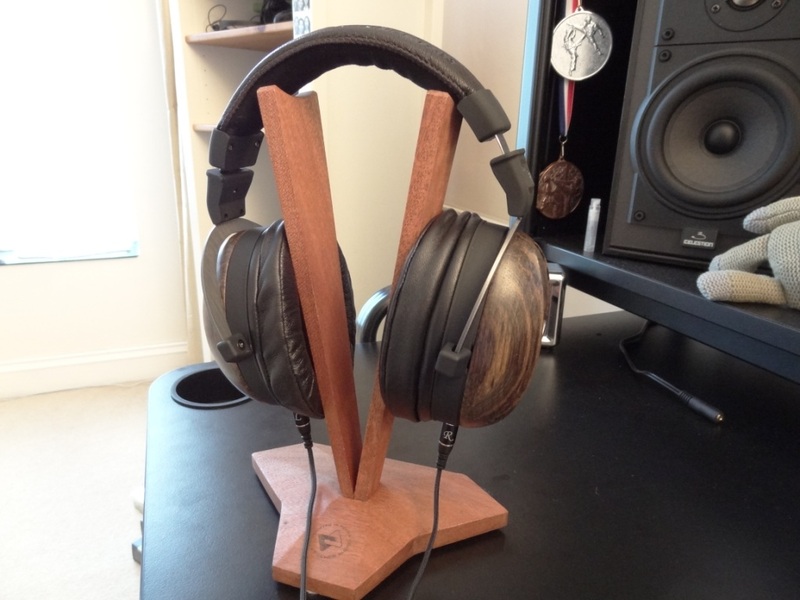 The soundstage of the Kennerton’s is probably my most favourite aspect of the whole headphone. The decay and depth of sound is insane. I can’t quite praise it enough, but the cups really do a marvellous job in giving you a nice sense of width and depth. This really shines through in games too, where depth and width is extremely important. The Magister, really do it so well, that I enjoyed gaming more with these than I did with my Denon’s. Just due to that depth, but also capability of reproducing explosions with a deep sub-bass tone. Unlike open-back headphones, which would make it sound like a airy wave. 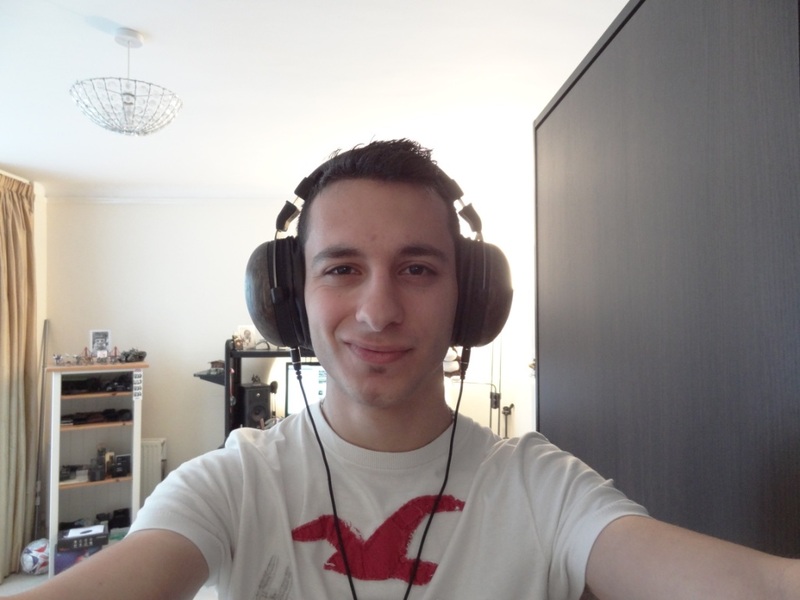 If it wasn’t already obvious, I love these headphones from top to bottom. The only reason I didn’t give them top marks is due to the lack of a few accessories and its comfort. 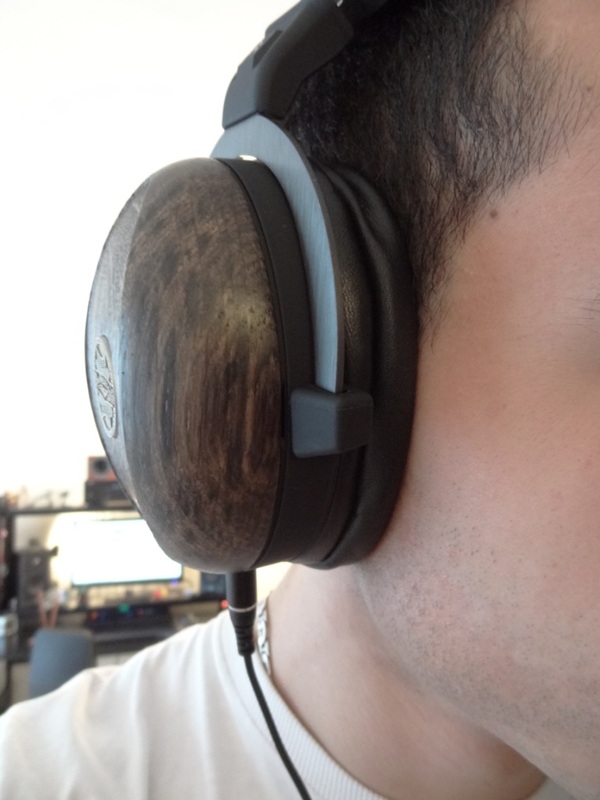 Other than that, it really is the best closed-back headphone I’ve owned and reviewed, by quite some stretch. I remember thinking: “If I ever had extra money I would buy a pair of Fostex TH-900’s” forget that now – these are now in my possession and I will listen to these instead. Incredible headphone, of which I love and highly highly recommend to everyone. My pain concern for these is the fact that you cannot find them everywhere and they aren’t readily available (ie on Amazon) – these are a little hard to find, but if you can purchase them, give them a try. 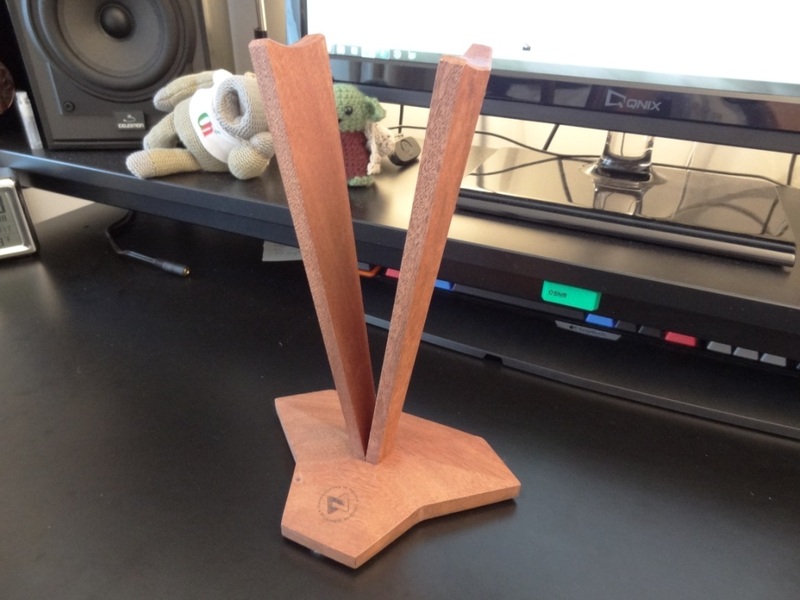 On a separate note, in this review you might have seen a few stands, one of which was the Fischer Audio V Shape Stand, which is also a little hard to find – but the stand is really nice and can be bought separately for around £50. I’m not sure the stand is really worth that high price tag, as I would see myself paying around £30 or so for it and feel that it would be a fair deal for something of its quality. If I ever have the money I will buy this headphone over the LCD-XC that I always wanted. And a suggestion. 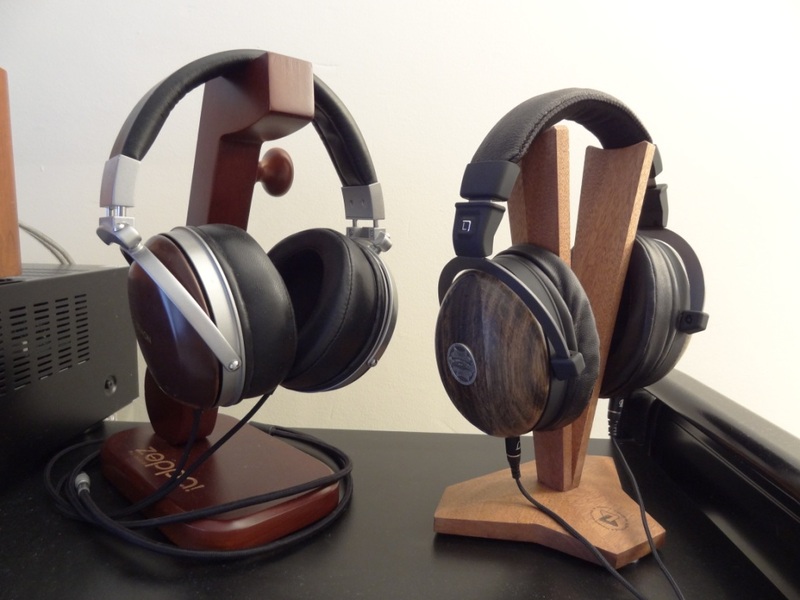 Could you review some vintage Sennheisers like the HD540s or HD430s? They’ve become really popular these days. No you didn’t miss that – I didn’t mention it as I didn’t feel the need (although I really should, as it’s a valid point!) – these drive easier than the Denon D2000s – In other words, so easy – you won’t even need an amp with them. I would love to review Sennheiser products, but Sennheiser doesn’t send me anything (I think they got offended when I slated their IE8s lol) – either way, Sennheiser has nice products, but never exciting ones (even their HD800/700s) are what I call neutral, but also boring, flat and lack of excitement. Never my cup of tea! New they went for $300 and now you can find them for around $50. http://www.head-fi.org/t/670255/wow-sennheiser-hd-540-reference-are-so-good this thread has been preaching about how they sound better then even the HD800s, if properly amped an burned in (HD540). I don’t think a review will help others who are searching a headphone, but maybe it will help to bring Sennheiser’s high-end prices down, cause those have become ridiculous IMO. In the thread the HD430s are said to be very musical and the HD540s are said to be ‘true neutral headphones, unlike the HD600’ lol. Haha yeah I know bro, just saying, I don’t get Sennheiser products to review unfortunately. 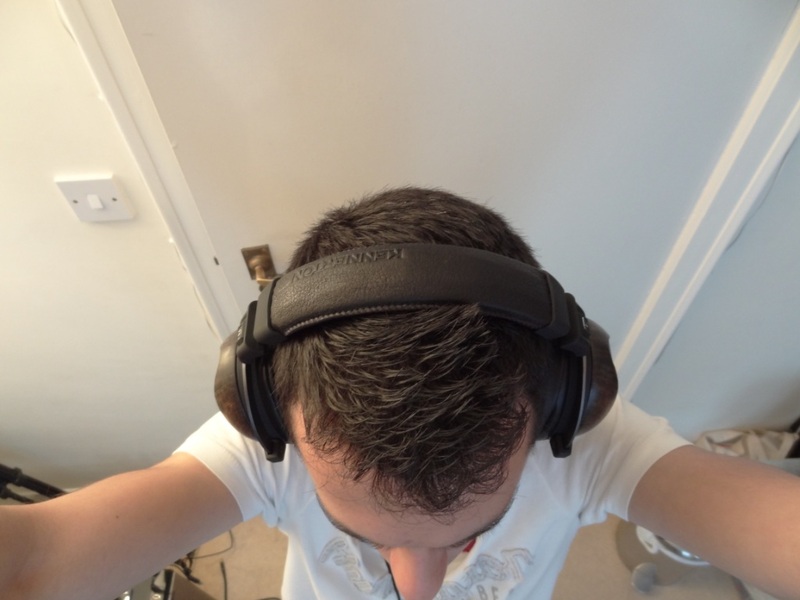 As for head-fi (or as I like to put it ban-fi) – there’s so much hype around products. I call it the ban-fi hype train. I’m sure the headphones are great, but mid-range headphones, that were never made for that high-end tier, won’t ever compete with Sennheiser’s top-tier headphones. It sure might be value for money – but I’ve HD600s (and despite thinking the same -> they’re not quite reference and have a a little veiled mids) -> the HD800 and 700 far surpass them in every category. I can’t think a lower-end model would then beat the 600s, let alone the 700s and 800s. People make hype of something they buy usually and furthermore make vast claims. Good thing being a reviewer, I don’t buy these headphones I received them. A lot of people think it causes bias – but for me it’s exactly the opposite. I receive all the kit – so I don’t have any bias towards a certain brand, and therefore compare audio products more objectively. But anyway the HD540s aren’t mid-range, but ‘dead flat’, more so then even the HD800s (in their opinion), it’s also a flagship model, like the HD580, HD600 and HD800s are/were. Anyway, now that you’ve reviewed these, is Fischer also going to send you the fa-003ti? Despite being “reference” models – I don’t think they would compete with the HD800s – but heck what do I know I haven’t even heard them, so I can’t comment on that! 003ti wise – No idea bro – but wouldn’t mind. I much rather review something different from FA/Kennerton – the ODIN is top of my list. Really interested to hear that! ps: I am using pink noise for burning purposes. How many hours would you recommend for this one? ps2: They ain’t so easy to drive IMO and according to my dx90. It screams give me power! even at the higest gain setting. But dac/amp Beresford Gatorized with the theorical but adapting output of 5w handled it well. Now much fuller then before. Thanks for lettinbg me know previously about the captcha error! -Yeah I’ve realised since writing the review, these do need a litle extra power – with that said, I didn’t have any troubles driving it without an amp on my S3. These do benefit from a nice amp and sound a little bit better. -Haha yes – It’s a lot better now, my website guru, Kai, setup a different method of entry now – hopefully this doesn’t break like the last one! I previously had problems with captcha – let’s see how long thing new one lasts lol! I’m glad my review was useful to you and I’m actually interested in what made you buy them int he first place. Did you buy them out the blue/curiosity or something else? As there’s not much info, apart from my review out there, on them. 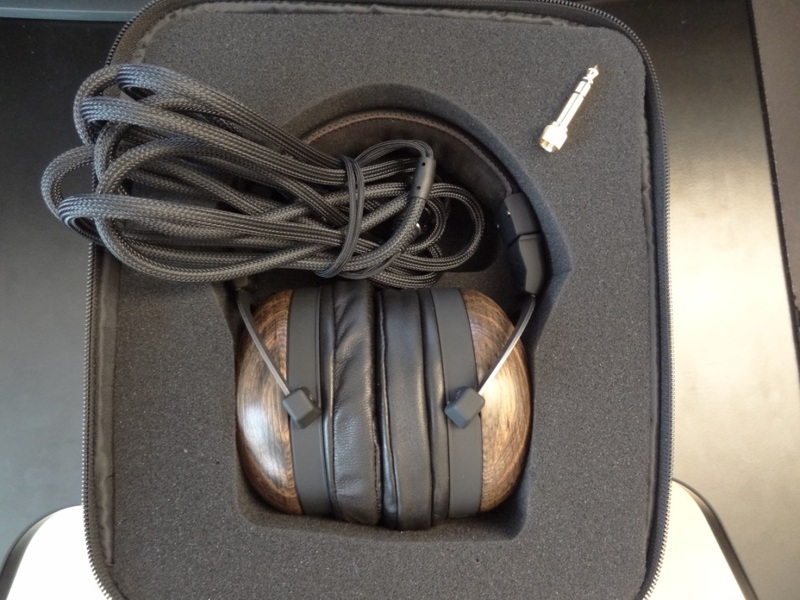 I bought them because I am a headphone reviewer on my own language who has over than 30 reviews, my web site is in my sig, and I needed something premium to write a review. This was the first reason. Second is my needs, I need a comfortable hp to use with my Beresford and father-in-law’s Denon hi-fi rig. Now I can make my dream come true! Dim ligthed room, comfy single chair, whiskey in my hand, cigar on the ashtray and this one on my head 😀 And this completes the picture. Buying blindly based on review-s is a thing I usually do as in Turkey we have a lack of variety here and to try before buy is almost impossible unless you try from a friend. ps: official specs on the box says “max input power 500mw” but Beresford can supply up to 5000mw (as the man behind it wrote). Ibasso dx90 is much more modest on this field though labeled as powerful amongst other daps. That is why AMPING is IMPORTANT with this one. Ah ha! Sweet dude – I can definintely see what you mean by that look. Really does do it justice doesn’t it? Those cups are simply stunning! Haha that’s one way to put it! I read your review and you are the best. After 1 year you still like the Magister?, it’s still with you and you still hear it? any issue with the cable or anything else? Glad you liked the review. I don’t have the headphones any more – I had them for a long time though. I got rid of them after I felt uncomfortable wearing them after long gaming sessions with my glasses on (because of its strong clamp). These headphones have re-appeared on Massdrop for $350 (Light) and $699 (Standard) USD. 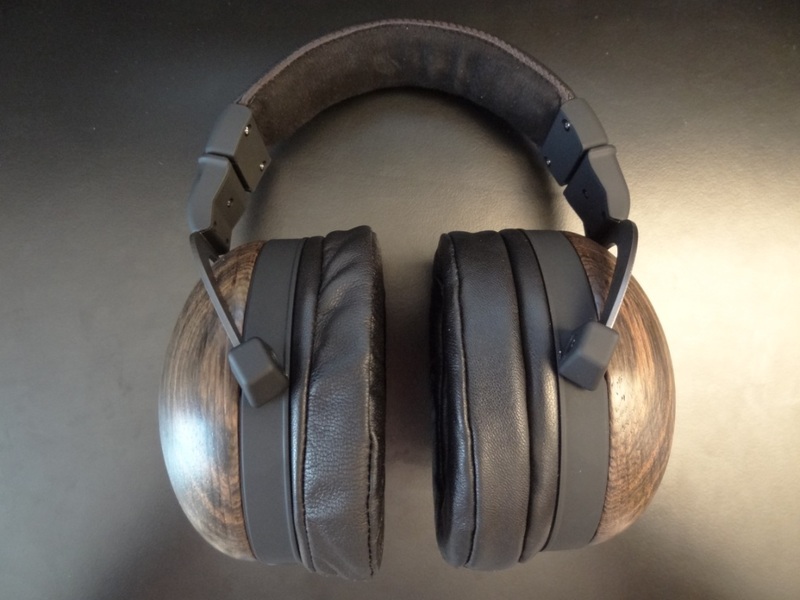 I know you no longer own these headphones, but just wanted to know (2 years now after this review) if you still consider them above the Fostex TH-900 and the Audeze LCD-XC in sound quality? I’m on the fence about this purchase as quality reviews on these headphones are quite hard to find. (Yours being the only quality review). Well I found the Fostex to have a mid-range dip. But it’s a fantastic headphone nevertheless. I only consider it above the Fostex, due tot he price it comes in at – also its sound quality is superb. The LCD-XC I can’t honestly give comments on it – I think I’ve demo’ed it in the past, but no real listening session to it. For $350 it’s an absolute steal – I don’t know what the standard has over it? At $699 it’s still a good price if you ask me – it’s only downside was its clamp really – that’s why I don’t have it anymore. Everyone is different, but I personally think they’re fantastic for the price, where little to no headphones nowadays can compete with it (again, at its price). 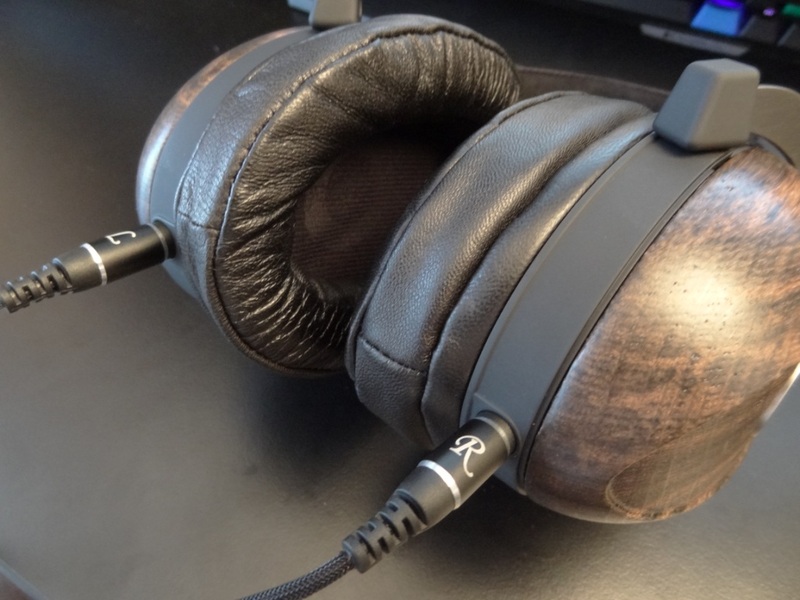 I compared it to the HD800 and TH900s because those are to me the flagship headphones of their kind (Audeze being another, but I haven’t got much experience with them!). So in short – yes I would get them. Worst case scenario, you could resell them on? Thanks for that TD. That clarifies things. 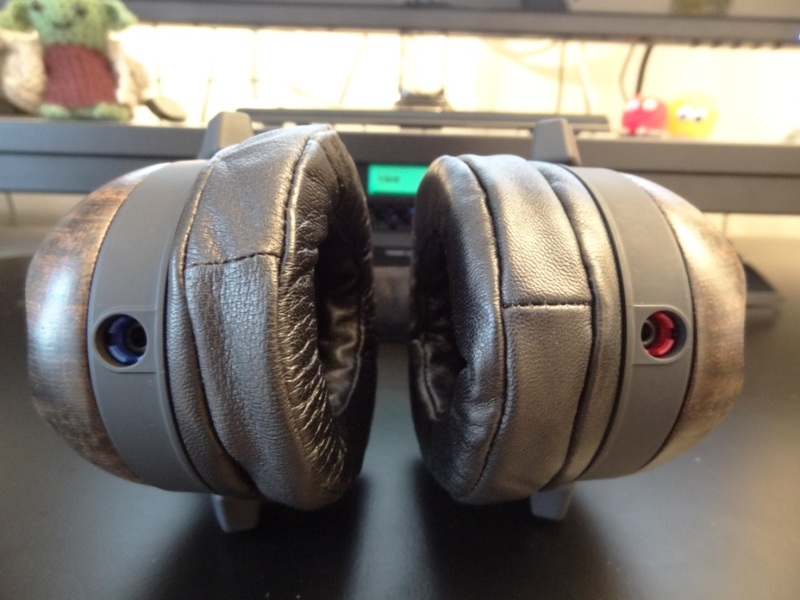 From what I understand the difference between the light and standard models is the standard has calfskin leather ear pads vs artificial leather, a more complex cup design and better quality cables. I’ve read that if you slowly stretch out the strong clamp you’ll slowly start to loosen it to a comfortable fit. 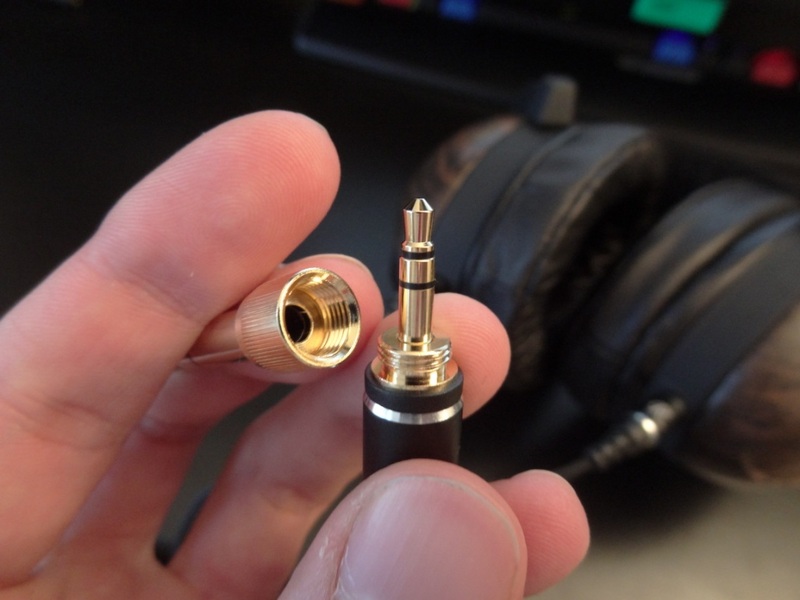 That may not be a bad thing as with other headphones you cannot tighten a headphone clamp that is too loose.